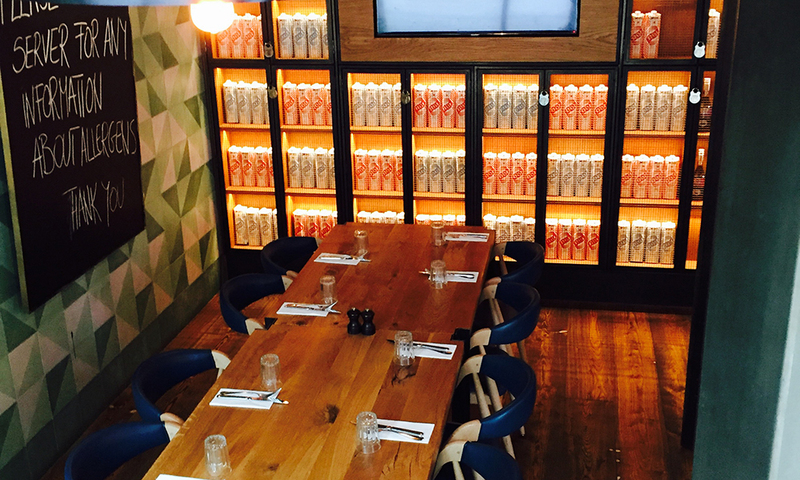 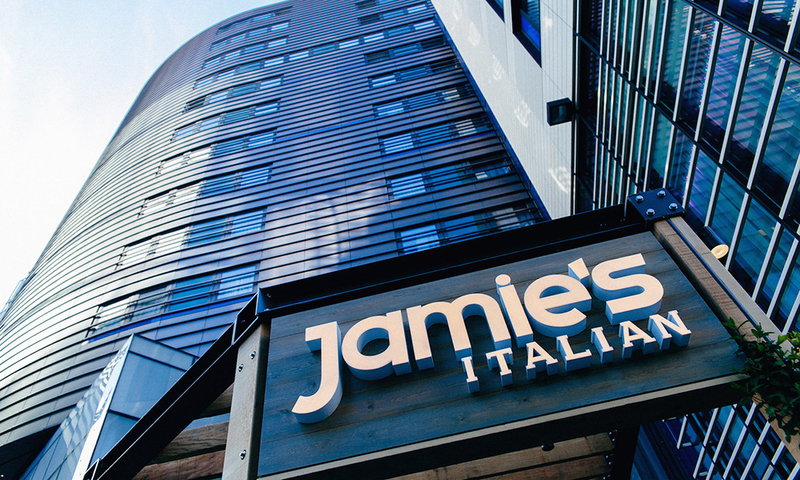 Our London Bridge restaurant in Southwark is a little bit different to anything else in the Jamie's Italian family. 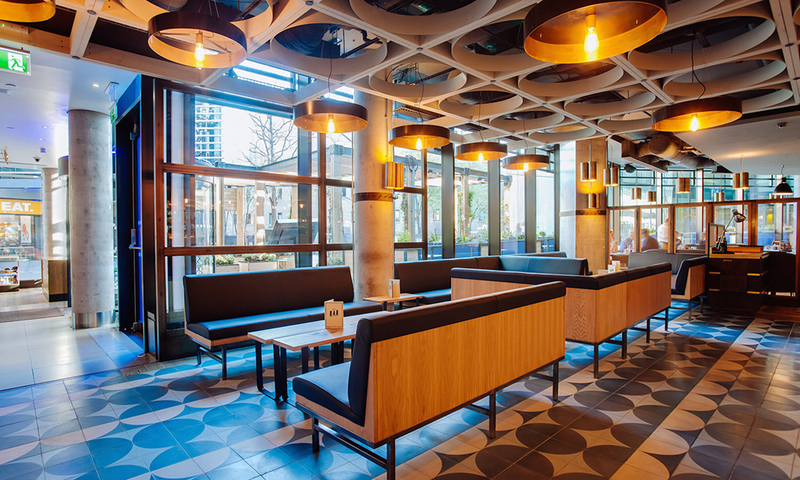 Situated in Hilton London Tower Bridge, in the heart of London, we're open bright and early serving up delicious breakfasts - whether you choose from the a la carte menu or go for the full breakfast buffet option. 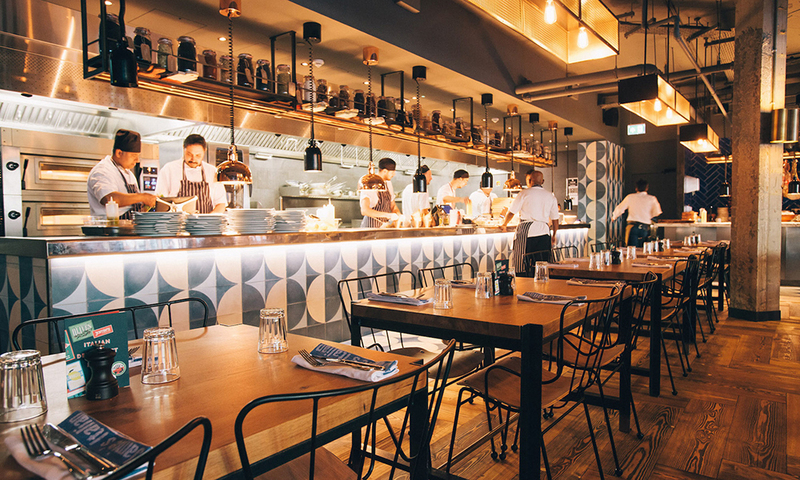 We're then open all day for lunch and dinner. 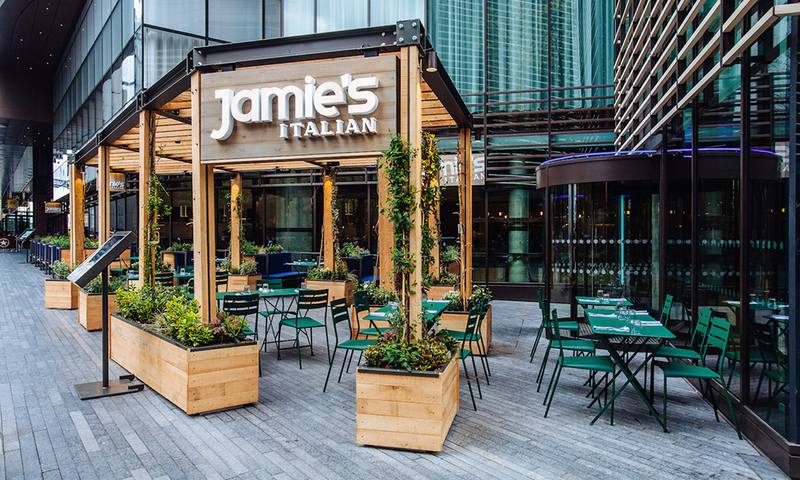 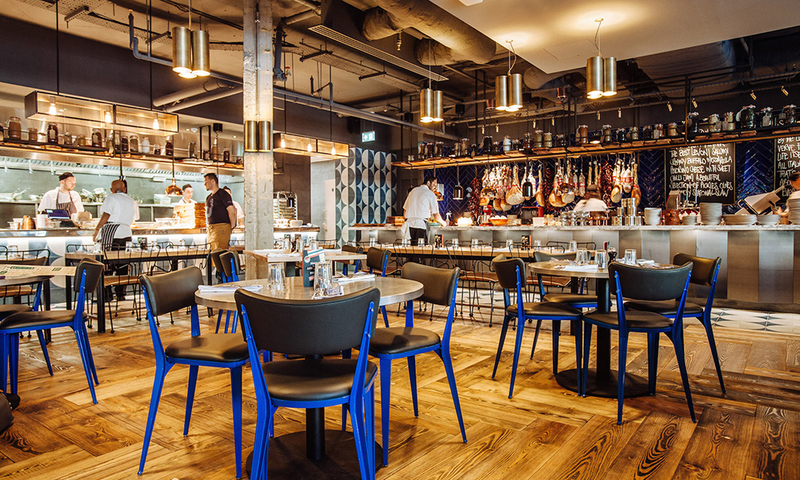 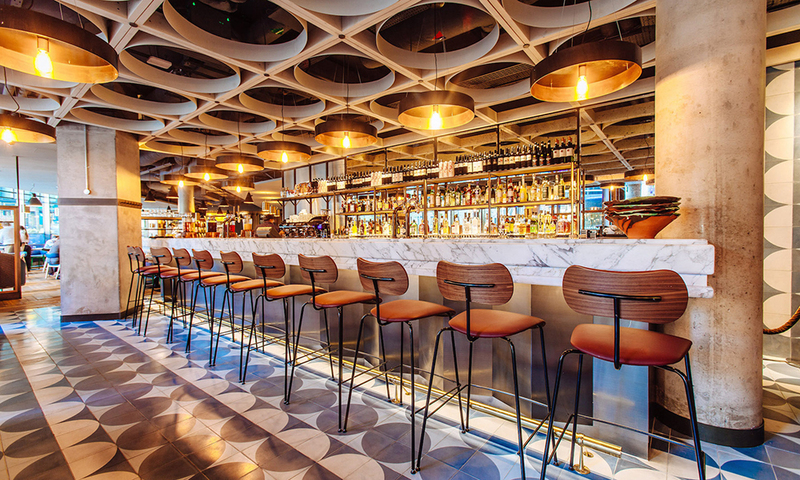 Jamie's Italian London Bridge is the perfect place to come for a quick bite if you're staying in the hotel, or a special evening meal if you're in town visiting. 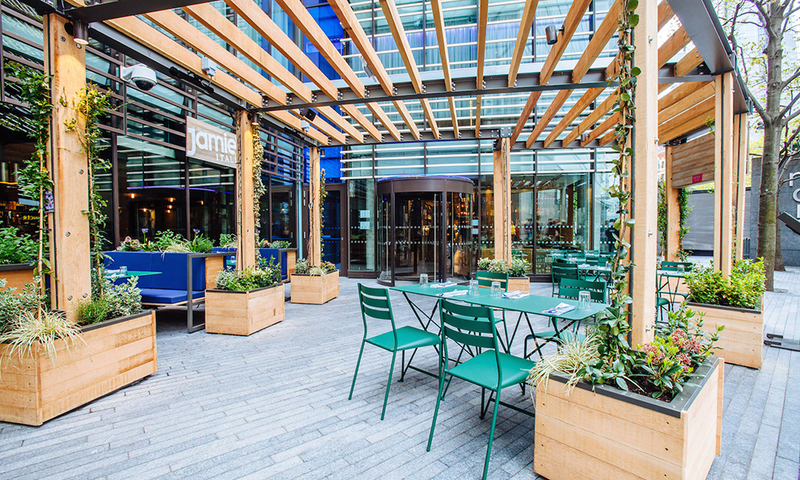 When the sun's shining, our beautiful outdoor dining area is the perfect place to relax, or why not just come along for drinks and nibbles in the bar? 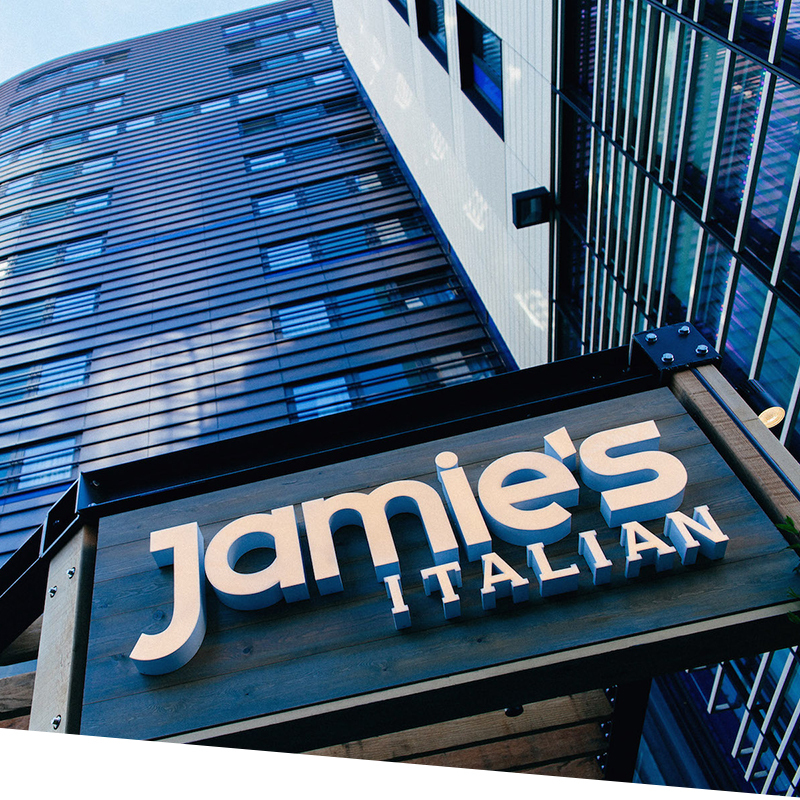 The closest tube station to Jamie's Italian is London Bridge tube station which is accessible through the jubilee line and northern line. 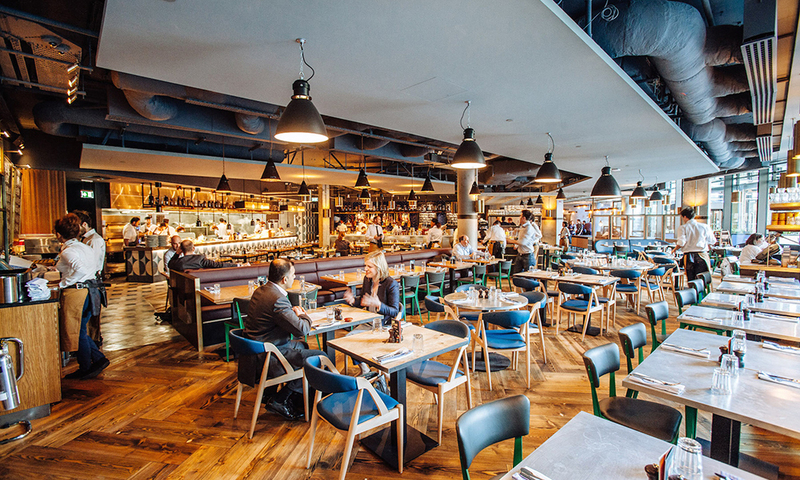 London Bridge is also accessible via northern rail.